Delicate tales reveal the flow of life in the modern Japanese family, the accidental pleasures and the unexplained misfortunes. Shono's unique "snapshot" technique--the layering of commonplace events, images, and conversations--is like haiku poetry crossed with an Ozu-style film drama. 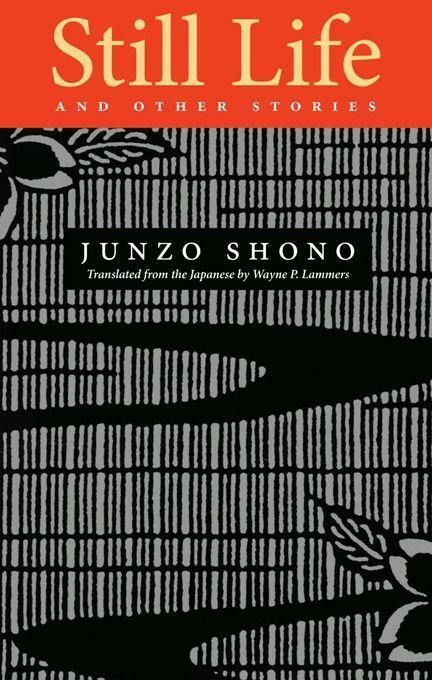 Junzo Shono was born in 1921 and lives in Kawasaki, Japan. Has won numerous literary awards, including the Yomiuri Prize for Evening Clouds. Raised in Japan, Wayne P. Lammers ( Ph.D. in Japanese) taught at the university level. He was translation editor for Mangajin and is considered one of the finest translators of Japanese literature today.